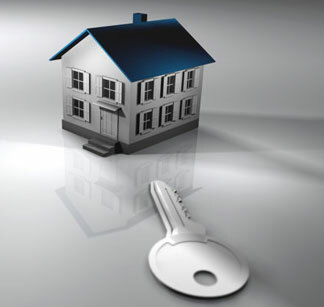 Buying or selling real estate is often one of the most important transactions you will undertake in your life. As such it is very important that you obtain the right advice. Carrington Conveyancers has been operating for over 35 years so you can trust that you will receive the best possible advice and service, which will ensure a smooth and stress free experience for all your real estate transactions. Our vast experience and desire to keep up with new technology and legislation help to provide you with great service and advice. We are always aiming to improve our service to our clients and all of our staff are either already qualified or are studying to complete their conveyancing qualifications to become Registered Conveyancers. We are aware that deadlines in conveyancing are extremely important and delays can be costly, by having twelve staff it enables us to deal with our clients’ needs and requests promptly and efficiently.